It was late in the day, the first day of my 365Give year. I decided to pick a GoFundMe.com campaign for a $5 donation. 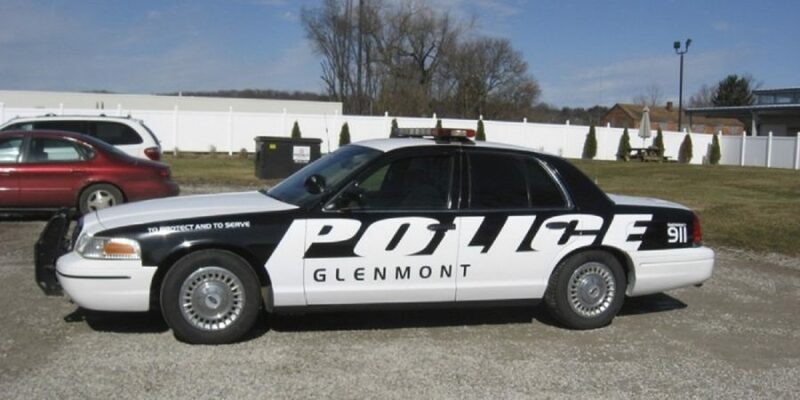 Within a few minutes I decided to donate to a the Glenmont Police Department in Maryland. A police officer recently died in action because he did not have a bullet proof vest, due to budget cuts. They are raising money to ensure all officers in their police station have a bullet proof vest. They will reinvest whatever money is above and beyond this to a charity for buying bullet proof vests for other police stations.  Seemed like a good start for the 365Give year!